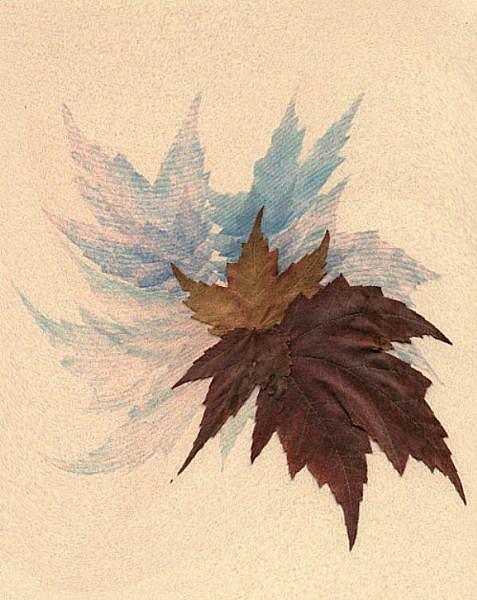 Leaf Illusion was created using a scan of Fall leaves. It was scanned and rescanned to create the effects of an illusion of leaves swirling. I was really pleased with how this one came out. It was a fun challenge to create.